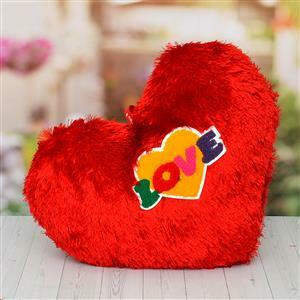 Express your love with this radiant red cushion launched by GiftsAcrossIndia.com. 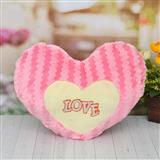 It is heart shaped cushion that can also be used as a wall hanging. There is a yellow heart inside the red heart and on it with the word Love on it. 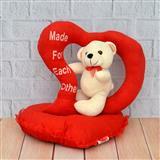 You can also team this with other Gifts across India to delight your beloved. All of the selected items will be delivered to all cities in India to the recipient’s address.